Ready to visit 573 Oliver? Request a free property tour! Send me more information about the listing at 573 Oliver, Newport News, VA 23602, MLS# 10239899. This 4 bedroom, 3 bathroom home located at 573 Oliver, Newport News, VA 23602 has approximately 2,423 square feet. It is currently listed for $350,275 and has a price per sqft of $14,456. This home is currently Under Contract under the MLS#: 10239899. This listing is provided by Mid-Atlantic Residential. 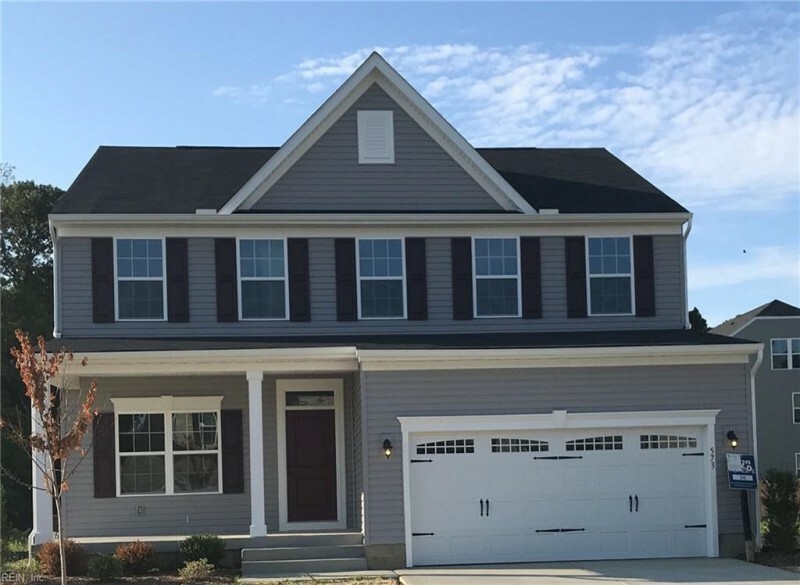 573 Oliver Way, Newport News was built in 2019. It has Garage Att 2 Car, Covered, Off Street, Driveway Spc parking.The kitchen includes Dishwasher, Disposal, Dryer Hookup, Energy Star Appliance(s), Microwave, Gas Range, Washer Hookup. 573 Oliver is part of the All Others Area 109 neighborhood located in 23602.